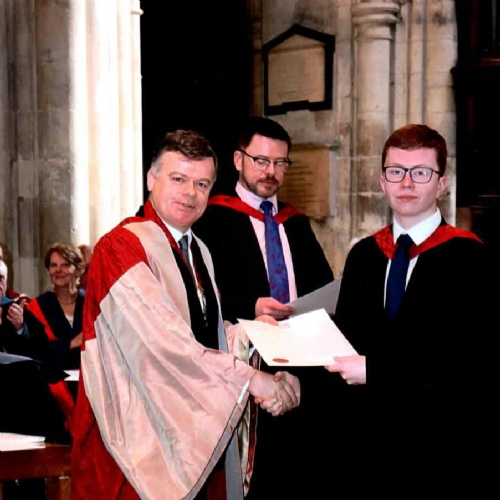 It is with great pleasure that we congratulate Year 11 student Alex on gaining the prestigious award of Associateship of the Royal College of Organists. 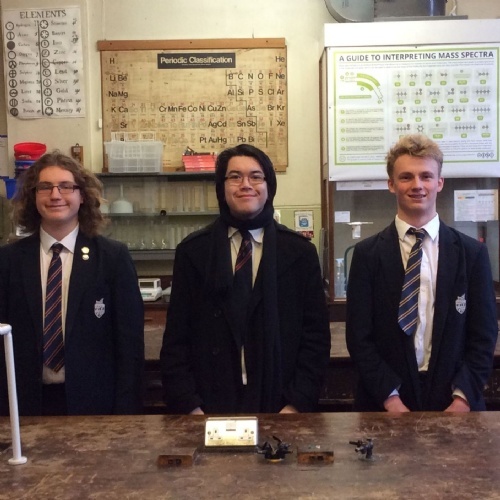 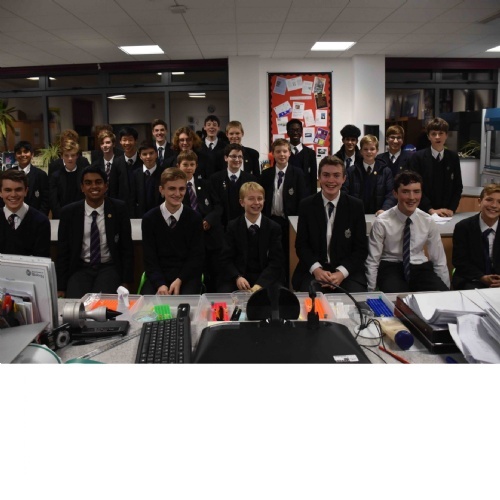 Congratulations to our Chemistry department who are very proud to announce the Royal Society of Chemistry Olympiad results which have been very impressive this year: 30 Bronze, 11 Silver and 2 Golds! 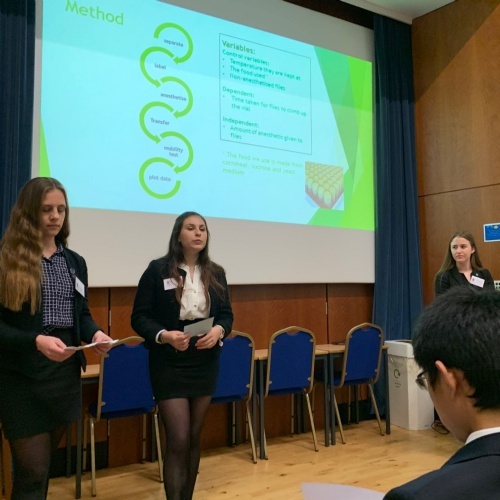 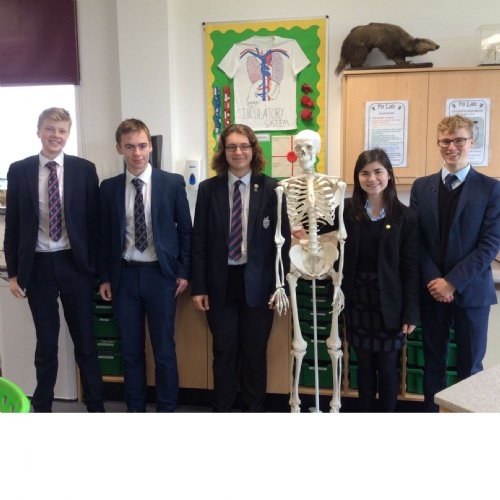 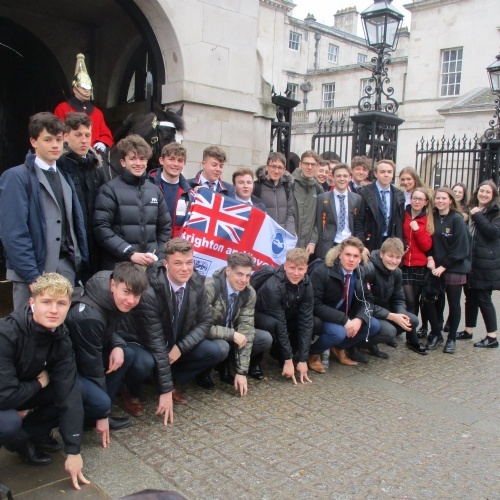 A group of eight year 12 students recently attended Tonbridge School's international scientific conference with several schools from the South East and London as well as Germany and Japan! 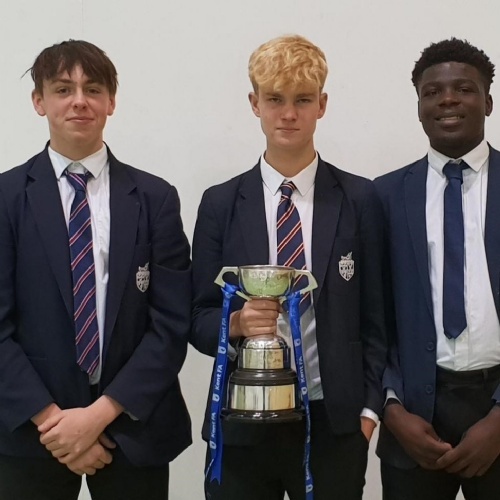 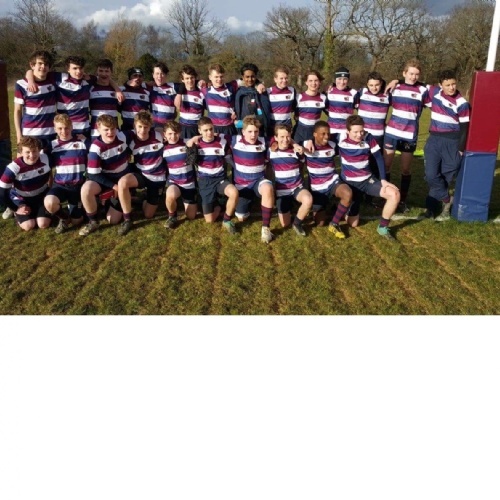 Congratulations to the U15 rugby team who won their National semi-final of the NatWest Bowl against City of London Freemens' School today! 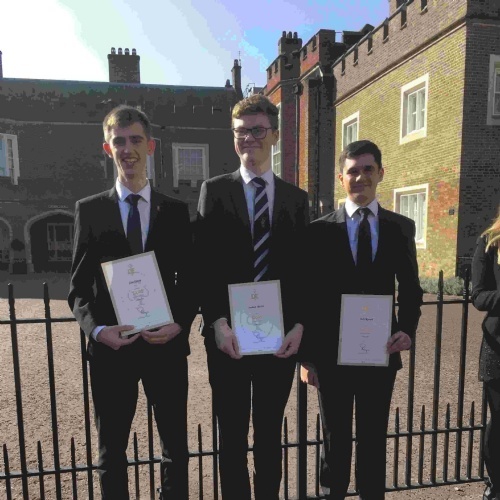 Congratulations to former pupils Seamus, Sam and Toby on receiving their Gold Duke of Edinburgh Awards on Wednesday from HRH Prince Edward at St James' Palace. 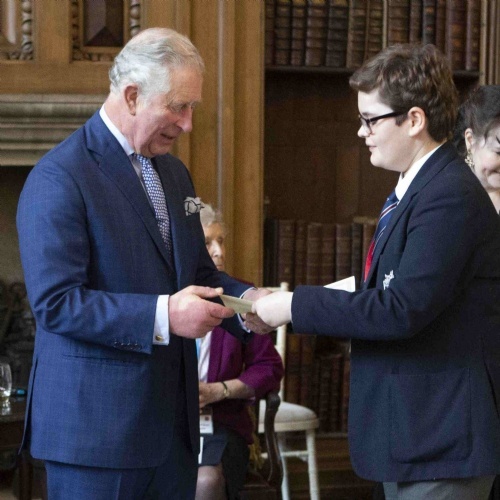 Congratulations to Owen who won the Junior section of the PBS Cranmer National Finals on Thursday 21st February.